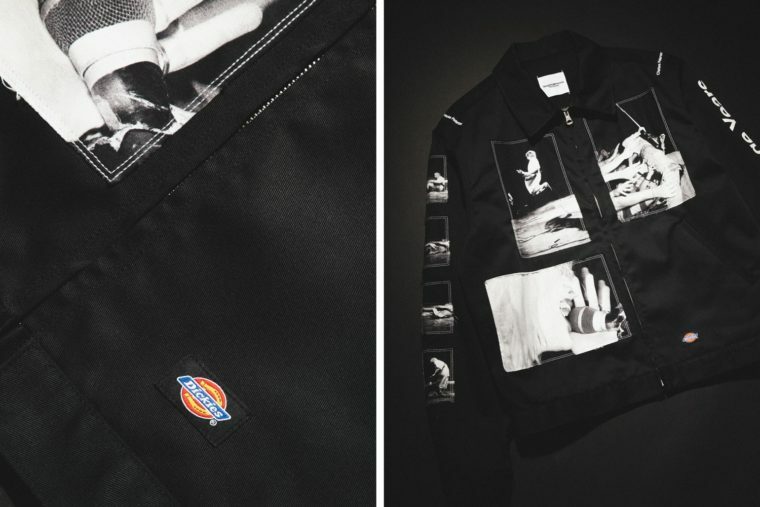 The two collaborators for their latest capsule TAKAHIROMIYASHITA TheSoloist x Dickies, pay tribute to the grunge trend of the 1980s. 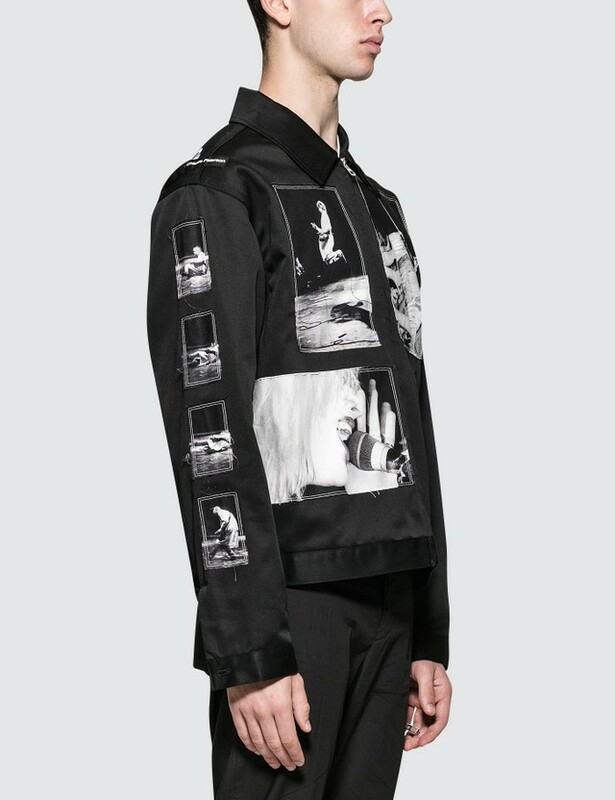 The man behind Number (N)ine, like these fellow Japanese designers, has always been influenced by Western culture. 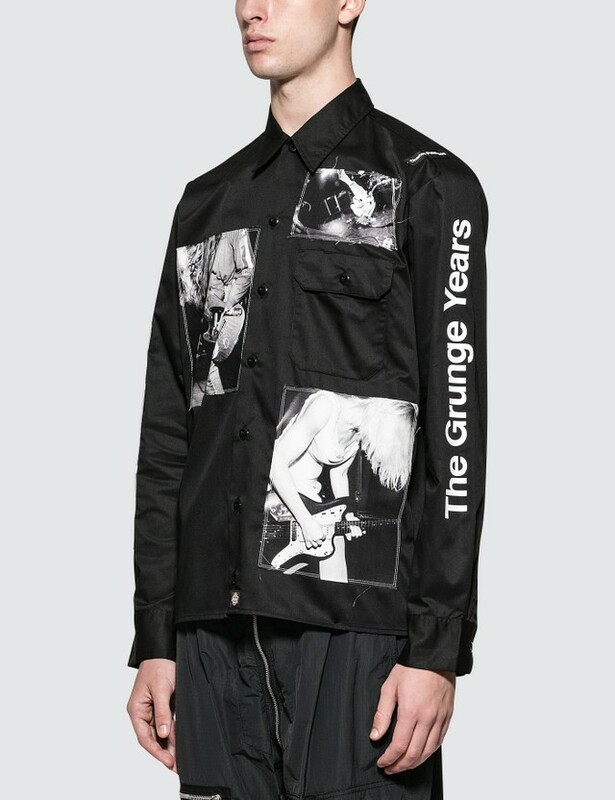 While Yohji Yamamoto celebrates pin-up culture where Jun Takahashi embodies punk, Takahiro Miyashita draws his influences from grunge. 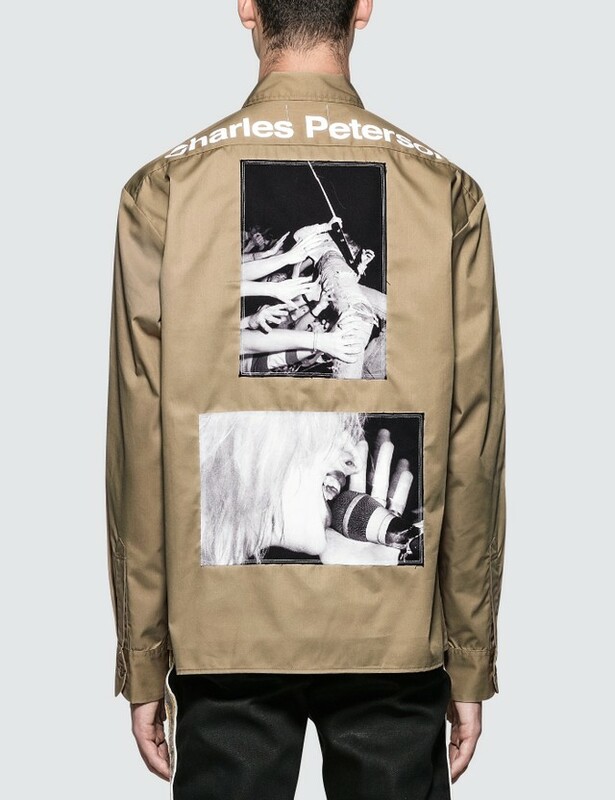 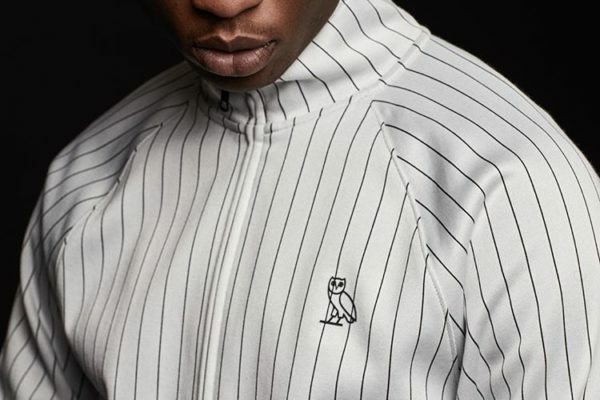 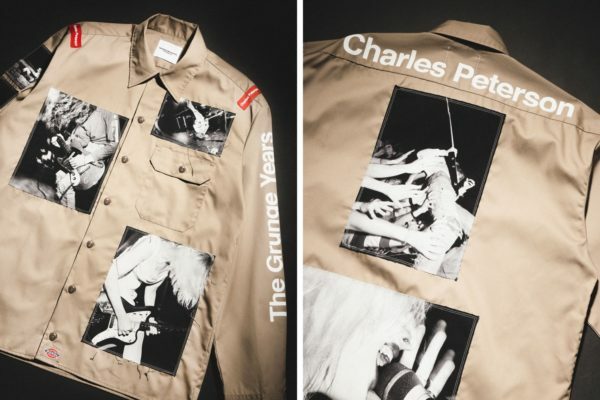 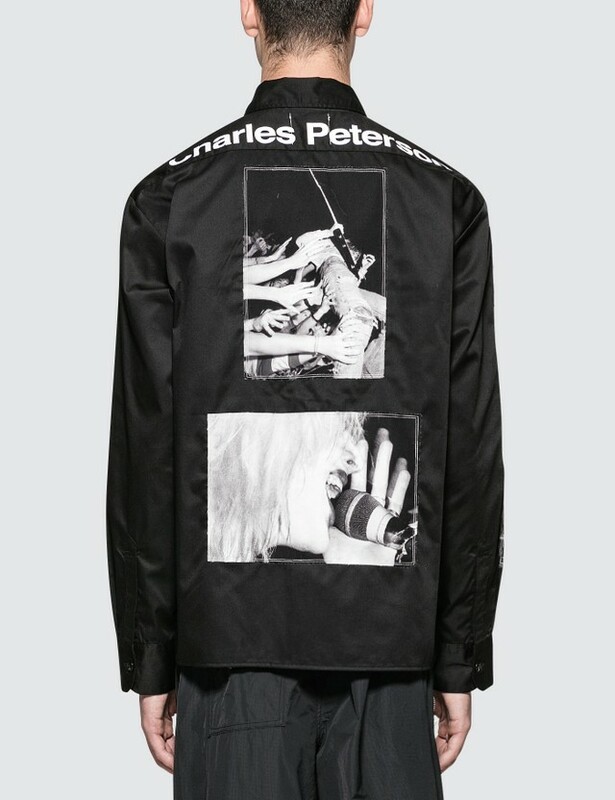 For his latest collection, the designer has chosen to use an iconic photographer from the music scene: Charles Peterson. 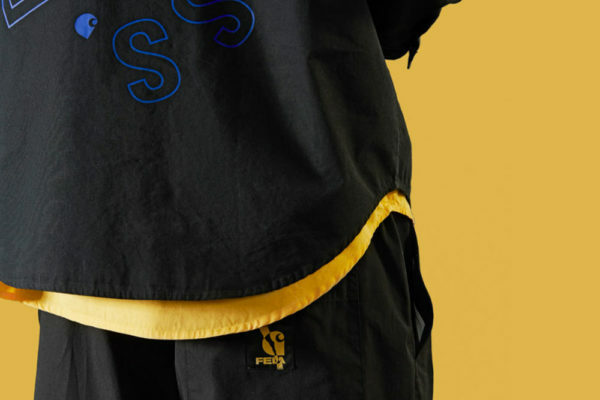 And for the occasion, Dickies the workwear brand is added to the equation with its famous wide cuts. 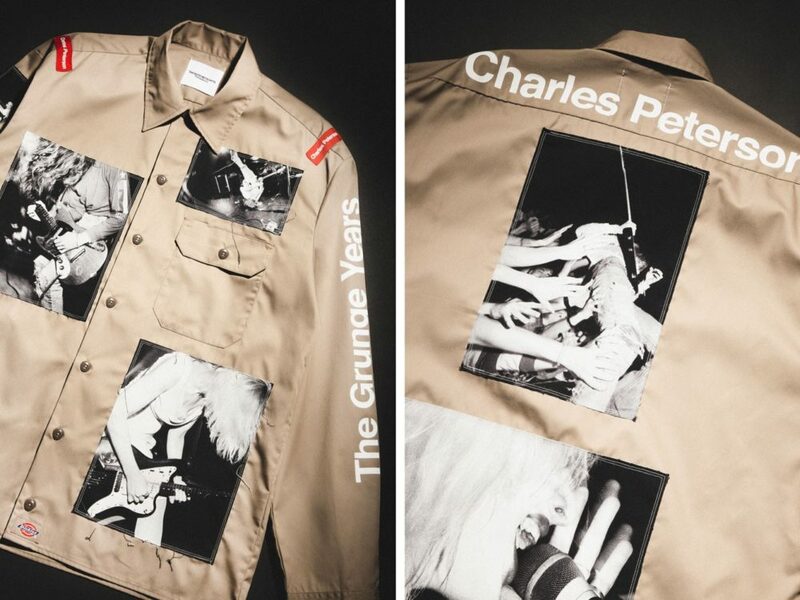 On the four pieces on display, several black and white shots of grunge artists, including Kurt Cobain of the group Nirvana, who has greatly popularized the genre. 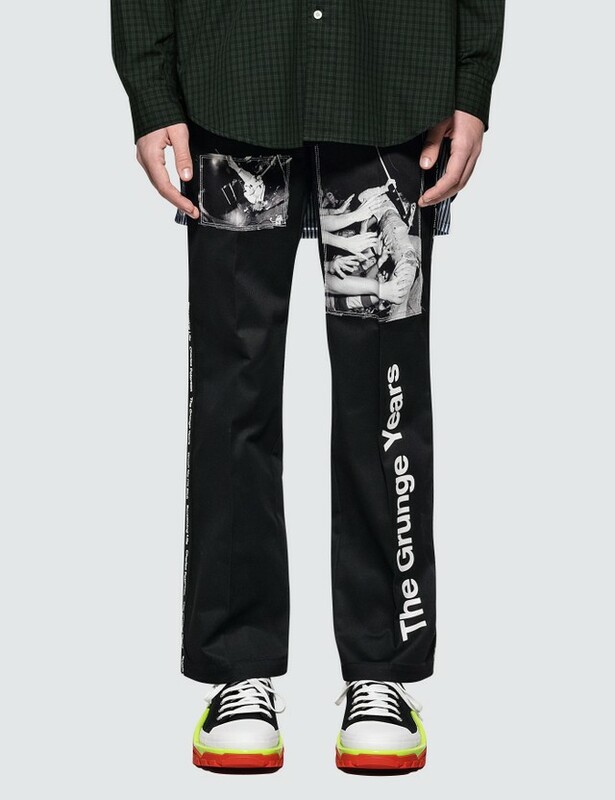 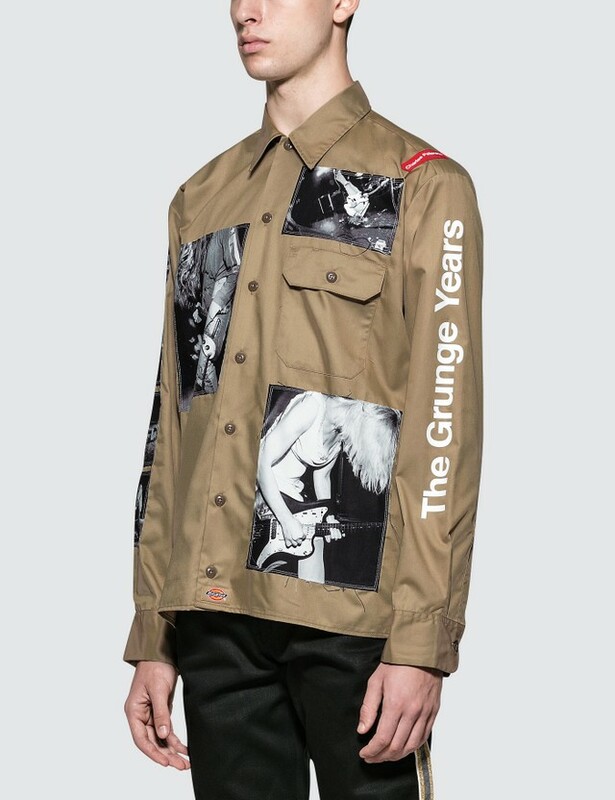 The “The Grunge Years” inscriptions on the sleeves and the photographer’s name on the back add the finishing touch to this tribute collection. 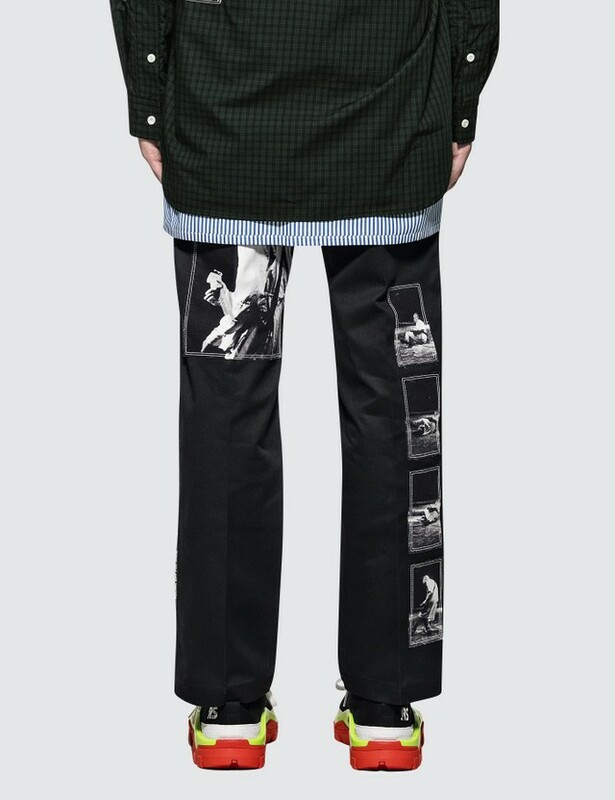 All of these TAKAHIROMIYASHITA TheSoloist x Dickies pieces, namely a work jacket, two work shirts and two work pants, are available immediately on the HBX website. 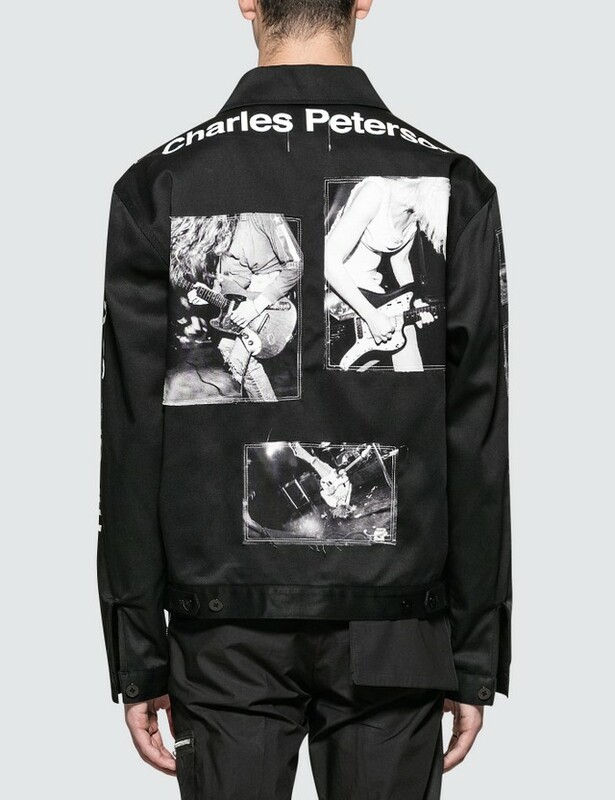 Another collaboration, with the Palm Angels and Under Armour capsule.